Step outside in style with our new Spring Collection! 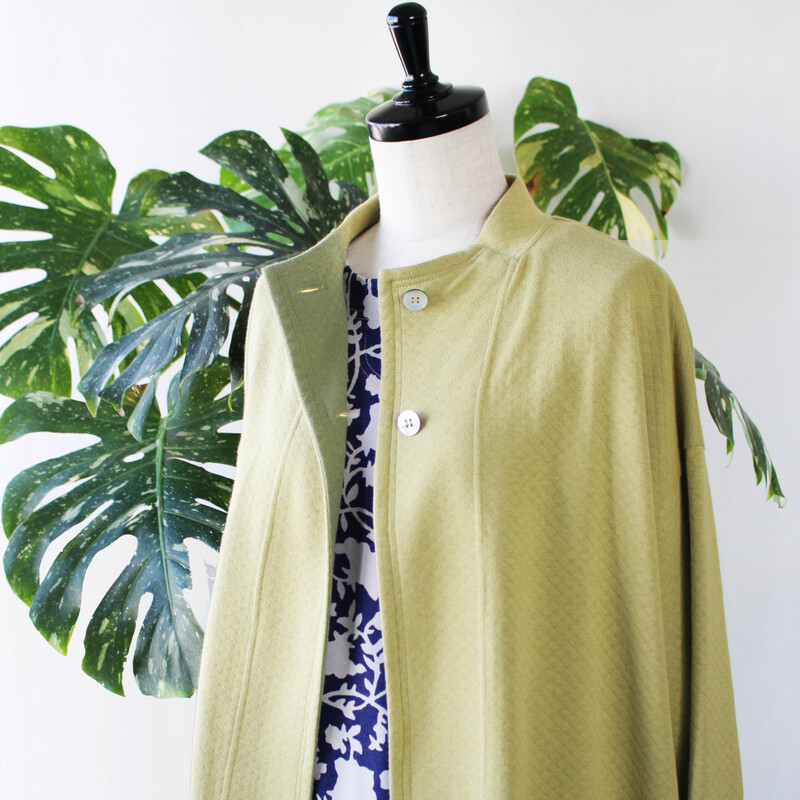 We bring you light jackets for the changing weather, and cheerful patterns to enjoy the brighter season. To see more of our collection, visit us at one of our locations! Click ‘STORES’ for a location near you.